Select your path below and start training. This 1-2 hour introductory flight allows you to experience the joy of flying an aircraft for the first time. Casual and pressure-free, it’s a great place to start when considering a private pilot’s license. Schedule a flight at one of our certified training centers near you. The start of your piloting career begins by earning this license. Prepare to spend 4-6 months with a flight instructor as you learn the basics for confident flying. Begin your journey at one of our certified training centers. 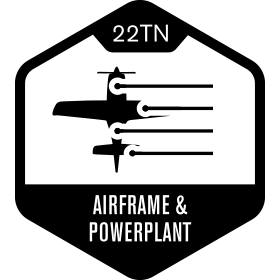 Adding this rating to your pilot’s license is a worthwhile investment. 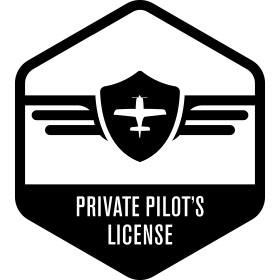 It rounds out your piloting skillset and unlocks some privileges that allow you to fully utilize your aircraft's capabilities. Talk to one of our certified training centers about the best way to complete this training. Completed over the course of 3-5 days, these courses are designed for licensed pilots to transition into flying a Cirrus for the first time. You’ll focus on aircraft control, engine management, avionics procedures and abnormal situations in VFR conditions. 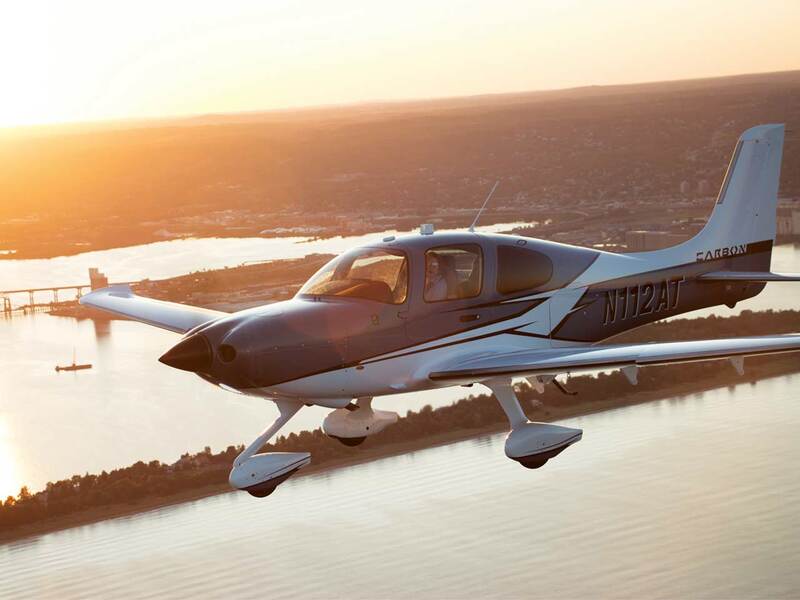 Designed for instrument-rated pilots new to Cirrus, this expanded 5+ day transition course maximizes the aircraft’s utility and provides an emphasis on the IFR environment. 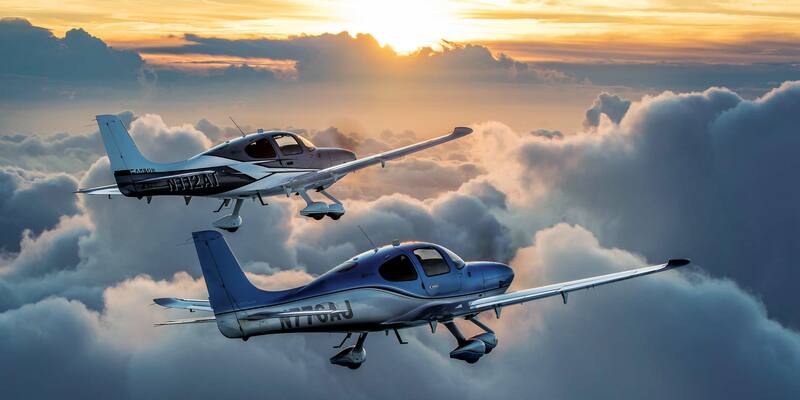 Designed for Cirrus pilots transitioning into new avionics, this 1-2 day course builds upon Cirrus-specific knowledge and focuses on mastering PFD and MFD interpretation, flight management systems, autopilot usage, navigation and more. 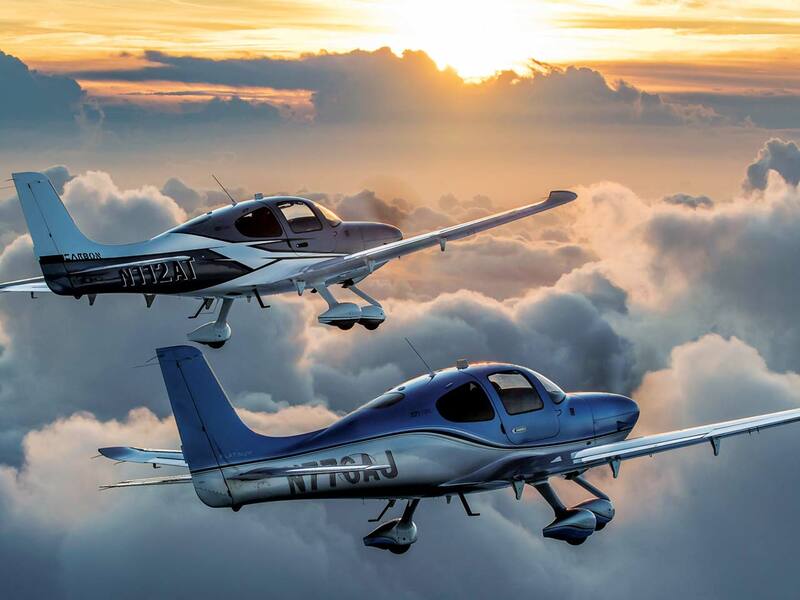 Perfect for the experienced Cirrus pilot, this 1-2 day course covers the unique differences in a Cirrus airframe or powerplant. The best pilots never stop learning. Whether you’re looking to refresh your airmanship to better hone take-off and landing skills or looking to expand your IFR capabilities, these 1-2 day recurrent training courses will take your flying to the next level. Completed over the course of 10 days, the Vision Jet Type Rating combines technology, simulation, distance learning and professional flight instruction for a truly one-of-a-kind experience. Take your Vision Jet flight experience to new heights with 1-2 day recurrent training course designed to hone in on specific skills and learnings developed and renewed each year by our experienced team of Vision Jet Instructor Pilots. 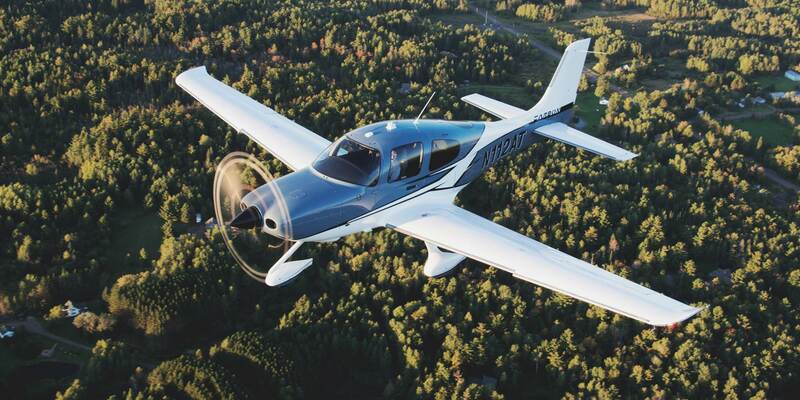 Personal aviation can transform your life. Travel becomes efficient and effortless – whether you’re looking to streamline your work days or redefine your weekends. And with over 5,000 public airports across the United States alone, your destination is limitless. 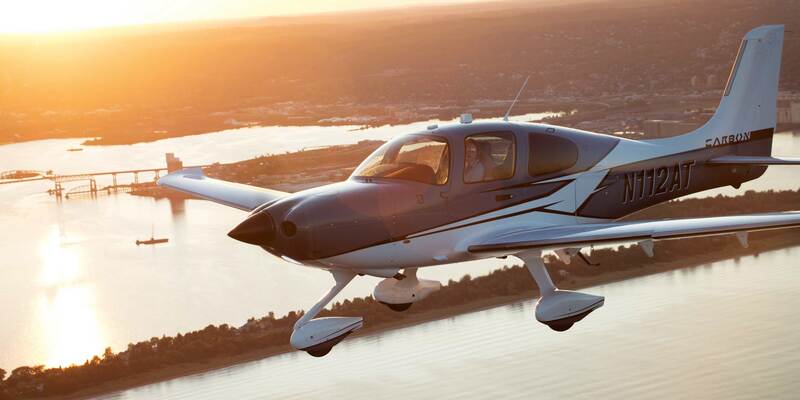 Our worldwide network of flight training professionals are experts in Cirrus flight training. 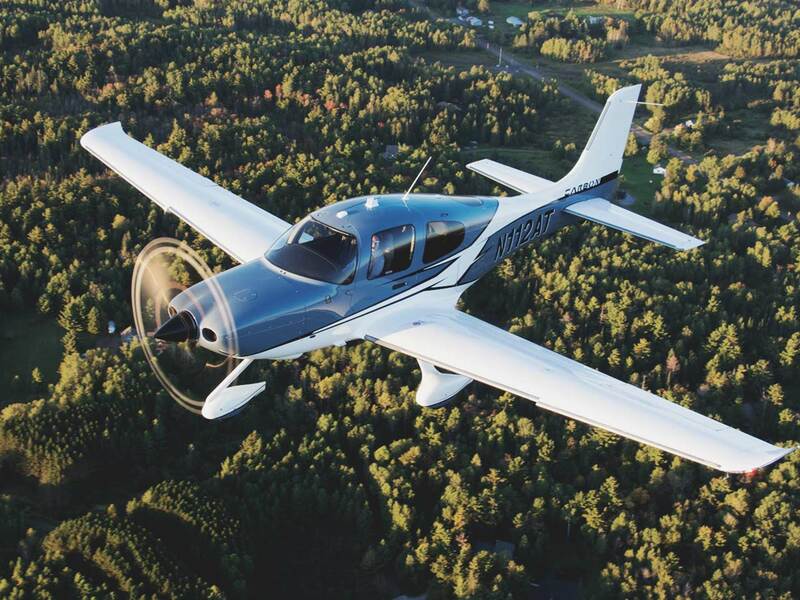 Personally trained and evaluated by our own training specialists, each Cirrus Training Center or Cirrus Standardized Instructor Pilot will provide a factory-level experience designed to get you flying in a Cirrus quickly, efficiently and safely. Our Vision Center offers the world’s premier pilot training experience for both SR Series aircraft and the Vision Jet, including our brand new full-motion Level D Vision Jet flight simulator. Located in Knoxville, Tennessee, the Vision Center is nestled in the foothills of the Smoky Mountains for the ultimate backdrop for flight training in the air and on the ground.